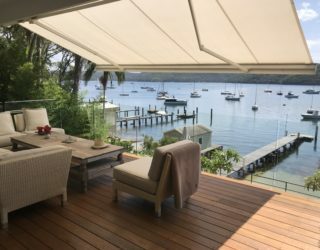 The addition of an awning can significantly extend the amount of time you can spend enjoying and entertaining outdoors. 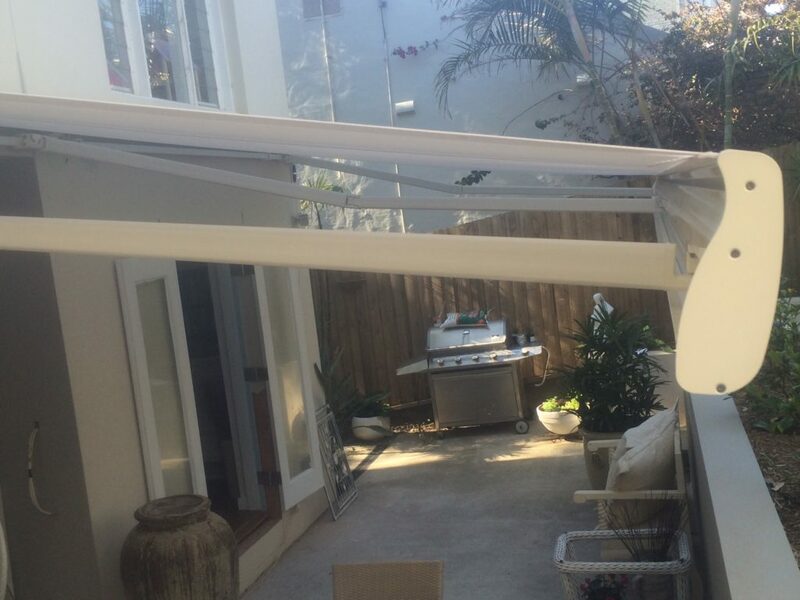 Australia leads the world in awning design. 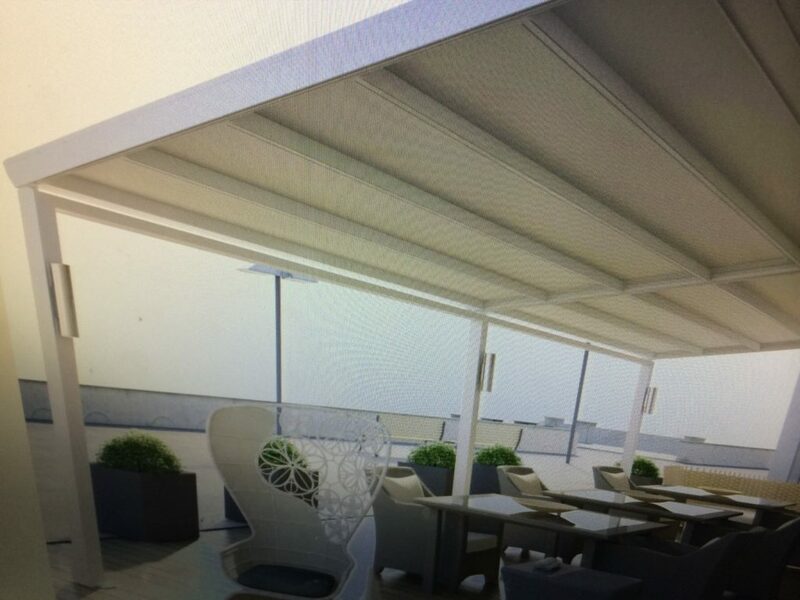 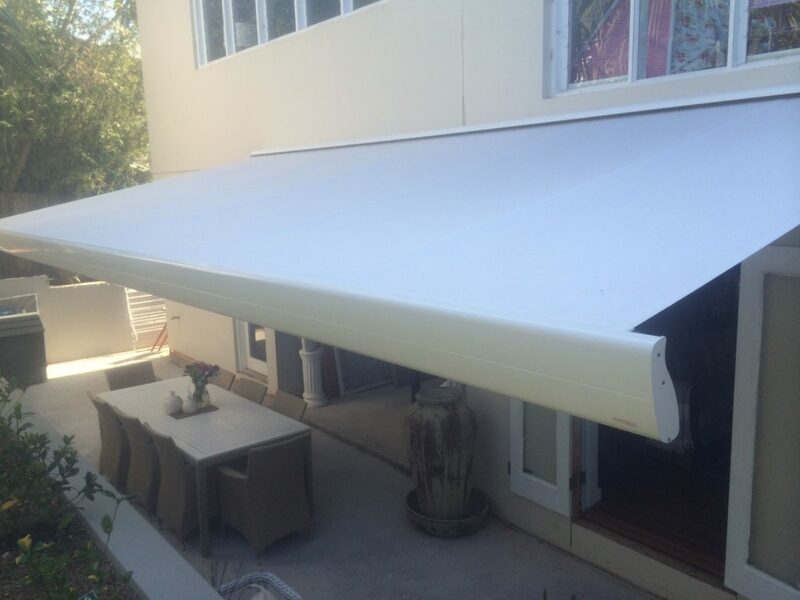 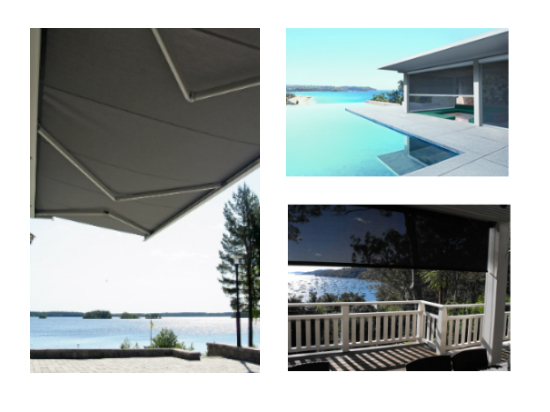 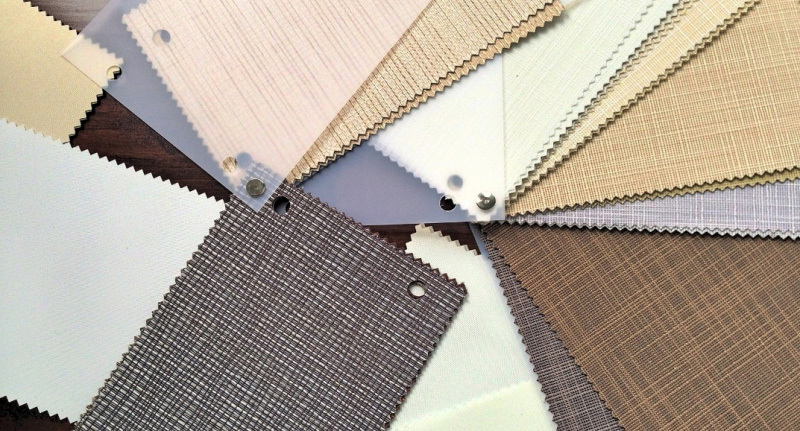 Our contemporary awnings are all locally made with fabrics and materials designed for Australian conditions. 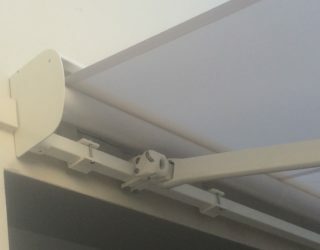 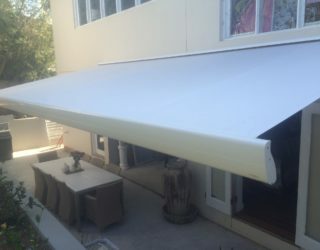 It is important that an awning is designed and operates correctly. We can advise on the full range of awnings available, their operation, and possible motorisation. 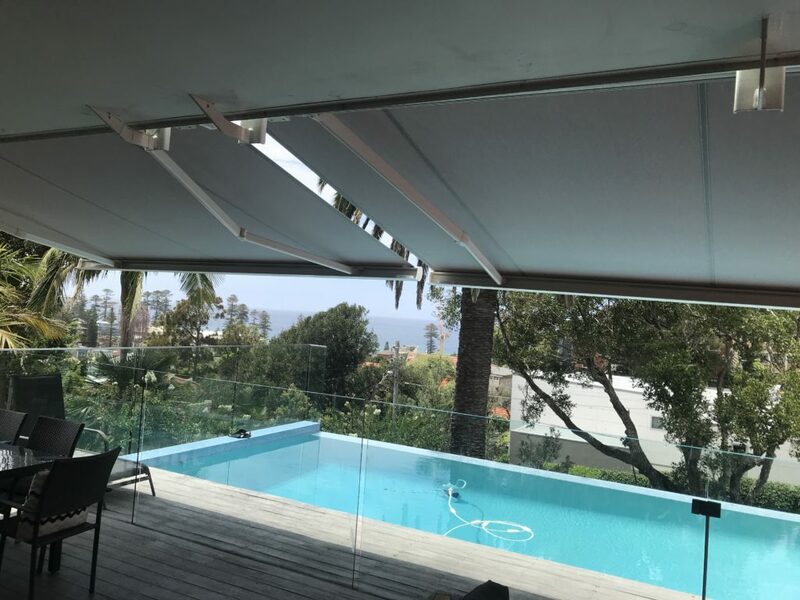 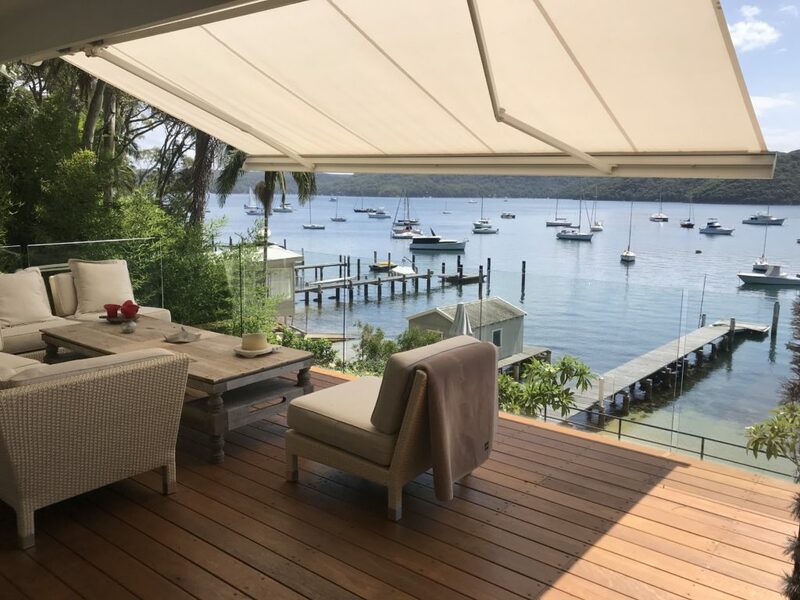 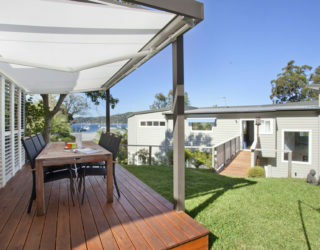 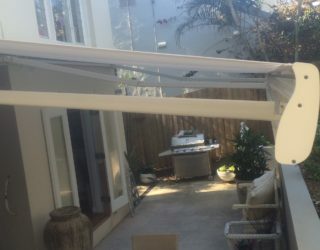 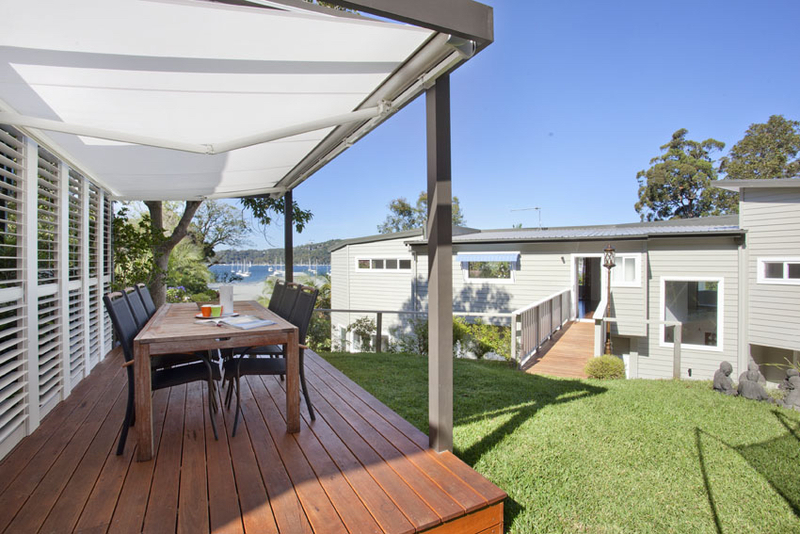 Contact us now for a free measure and quote or for more information about our range of awnings in the Northern Beaches.